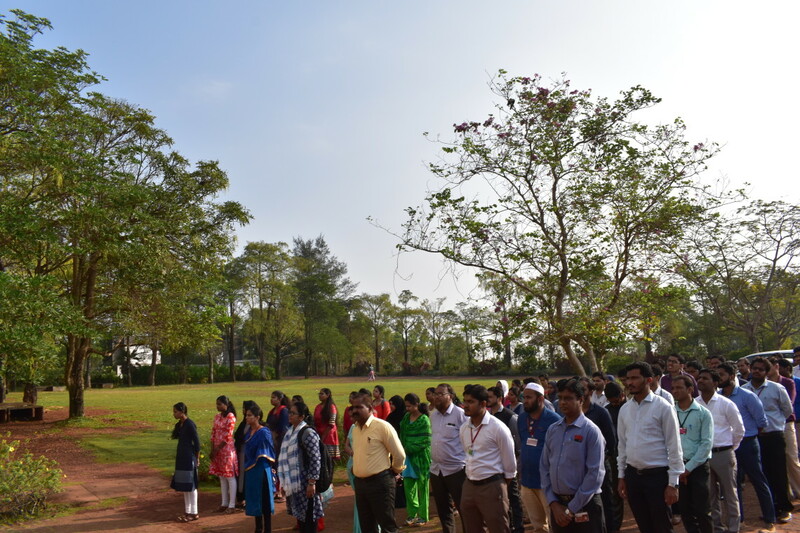 The 70th Republic Day of India was celebrated with gaiety and patriotic favor at Bearys Knowledge campus on 26th January 2019 in the morning hours. The ceremony took place in the presence of a chief guest, Motivational speaker, and trainer, Mr. Ateequr Rahaman, Management Trustee, Mr. Mazhar Beary, Principal of BIT, Dr. Mahabaleswarappa, Principal of BIT-Polytechnic, Dr. Aziz Mustafa and HODs of various departments, faculty, staff members and students. The ceremony commenced with the unfurling of the National Flag by the Chief Guest. This was accompanied by the rendition of National Anthem led by the stake holders. The programme moved forward with a welcome speech by Principal of BIT in Kannada. In his speech, he narrated how new Indian Constitution was sketched and approved by the Indian Constituent Assembly and decided to celebrate it on 26th of January every year as India became a republic of India. The Chief Guest addressed the gathering in his speech he told India is having multi-culture, Multi religion, and Multi traditions but even then we are united. He emphasized the quality of education which would help in the development of the city and the country at large. He briefly discussed the issues that the nation is currently facing and urged everyone to unite and stand against corruption. The program ended with distribution of sweet and brake fast.